The Grossmont Healthcare District (GHD) is continuing its support of community organizations that assist specialized populations in the East Region, including homeless and refugee groups, with recent grants to Crisis House and Survivors of Torture International. 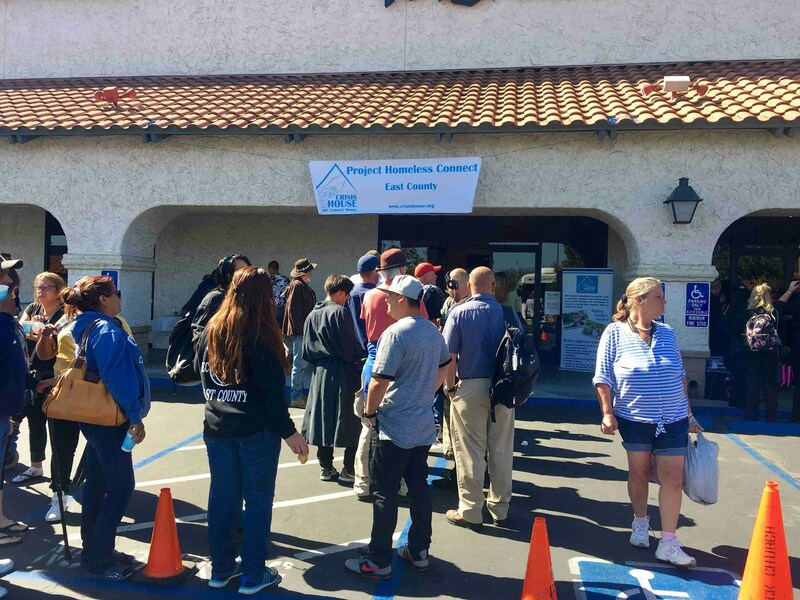 A $6,500 grant to Crisis House will help the El Cajon-based organization present Project Homeless Connect-East County (PHC), a one-day event that will provide services to homeless individuals and families. Launched in 2013, the collaborative effort involves more than 35 organizations representing private and public enterprises, religious, civic and government agencies, as well as more than 100 individual volunteers. 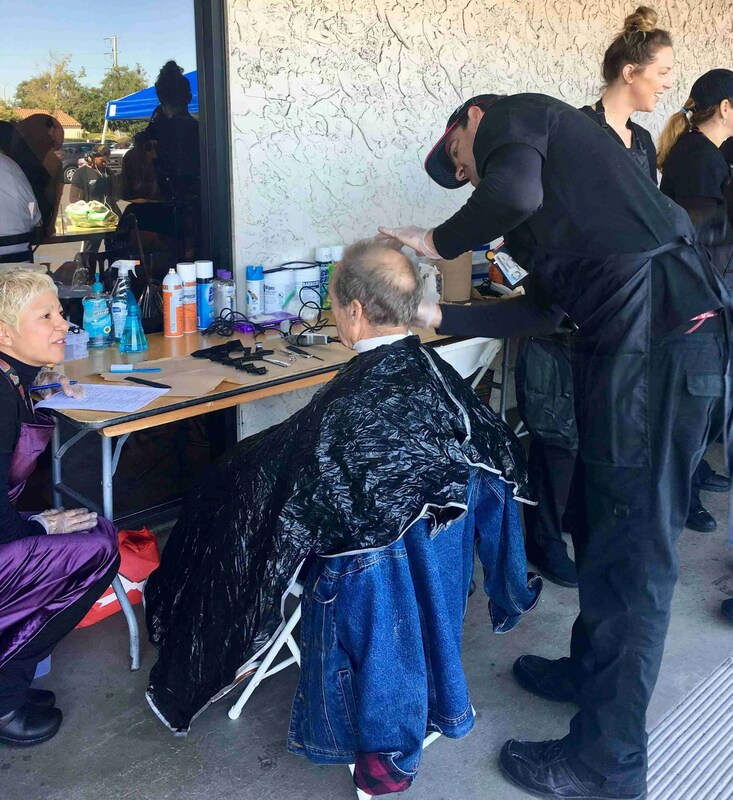 Free services provided at PHC include haircuts, clothing, identification paperwork, legal help, medical checkups, pastoral counseling, addiction treatment, and housing and employment assistance. Over the past five years, PHC attendance has increased. Held in April, the 2018 PHC served 213 individuals, including 21 children. Attendance in 2018 was 27 percent higher compared to the previous year. 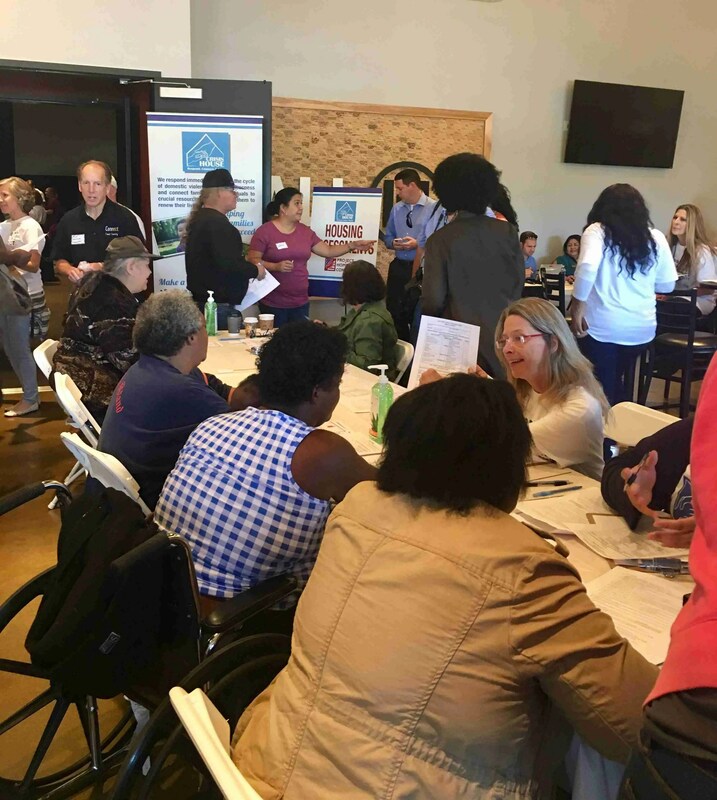 The next PHC is scheduled for April 12, 2019, at the Ronald Reagan Community Center in El Cajon. Founded in 1970, Crisis House offers comprehensive housing and social services for the region’s homeless and low-income populations. According to Case, Crisis House anticipates that next year’s event will deliver services to as many as 225 unsheltered homeless men, women and children. Case also indicated that the organization wants to expand services by making both vision and dental available to those who attend the event. The GHD board also recently approved a $2,500 sponsorship to the Survivors of Torture International’s eighth annual fundraising “Helping Survivors Heal” luncheon held Thursday, Sept. 20 at the DoubleTree Hotel in Mission Valley. The San Diego nonprofit assists adult and child refugees and asylum seekers who have fled from more than 80 countries where political torture and ethnic cleansing are common threats. Founded in 1997, Survivors of Torture offers a free holistic program that includes medical, dental, psychiatric, psychological and other social services, as well as employment, education and legal referrals. Top home countries of origin among clients include Iraq, Iran, Syria, Democratic Republic of Congo, and Mexico. GHD, formed in 1952 to build Grossmont Hospital, is a public agency that owns the hospital’s buildings and property on behalf of local taxpayers. Since 1991, GHD has leased the hospital’s operations and management to Sharp HealthCare via a public-private partnership. The District is governed by a five-member board of directors, each elected to four-year terms, who represent more than 500,000 people residing within the District’s 750 square miles in San Diego’s East County. For more information about GHD, visit www.grossmonthealthcare.org.